Ice cream sundaes are great and all, but it's hard to deny the pure, dairy-filled pleasure of slurping down a gigantic milkshake through an oversized straw. Whether you make them at home with blender-power or sit down at an ice cream counter for a hand-churned treat, these shakes are a true summer delight. 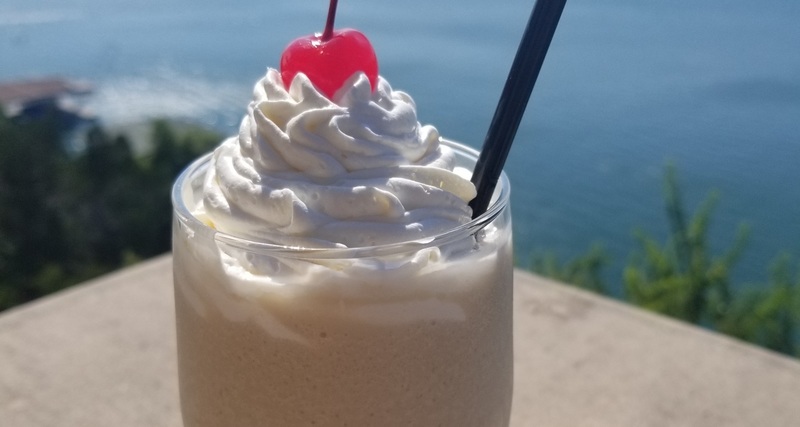 Indeed, they exhibit such a wholesome nostalgia that it seems like countless restaurants are also hopping on the milkshake bandwagon — and turning the dessert into an even better indulgence, complete with kahlua, vodka and other adults-only additions. In Atlanta, Grindhouse Killer Burgers serves some of our favorite spiked shakes, with flavors ranging from "Cinnamon Toast Crunk," made with horchata vodka and (of course) the cereal, to the "Booty Shake," which includes peaches in both whiskey and fruit form. 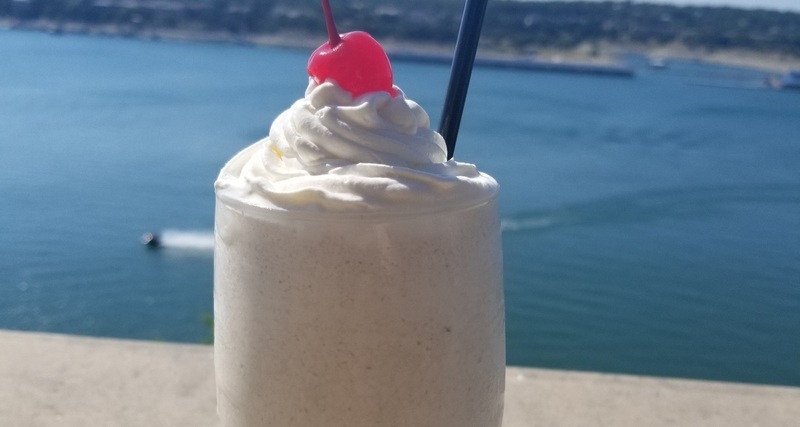 Over in Dallas, Texas, you can find a menu of both "Buzzshakes" and "Tipsy Floats" at The Pharmacy and in Greensboro, North Carolina, Burger Warfare tops its boozy shakes with sugared rims and signature desserts. The popular Southern chain, The Cowfish, is spreading the boozy shake gospel far and wide, with locations from Orlando to Raleigh. Of course, there's no need to wait in line for your own boozed-up ice cream — they're a snap to make at home. All you need is your favorite ice cream, a few mix-ins and a complementary 'hooch. 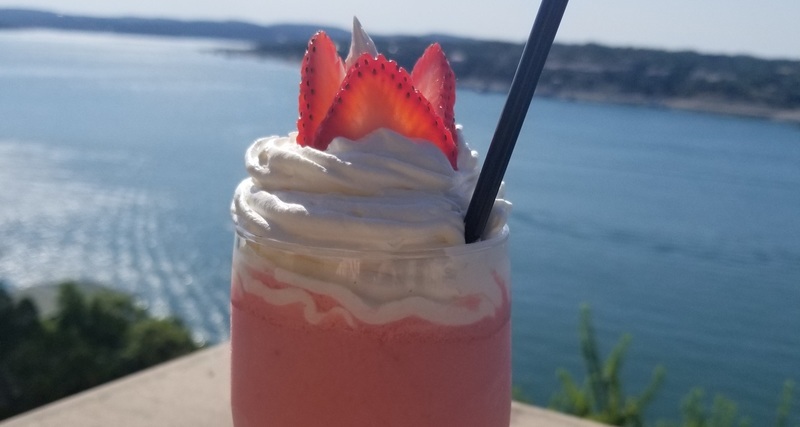 Our friends at the Lakeway Resort and Spa in the Texas Hill Country shared three recipes with us that leave plenty of room for experimentation; feel free to channel decadent, dessert-topped shakes at your own discretion. Kahlua elevates and enhances the subtle flavor of vanilla ice cream in this blank slate of a milkshake. A little vodka keeps the coffee flavor from getting to out hand, while at the same time taking this shake firmly into cocktail territory. A generous dollop of whipped cream and — what else? — a maraschino cherry complete this simple shake. Chocolate lovers will be pleased with the one-two punch of chocolate ice cream and Godiva chocolate syrup in this shake. Vodka and Kahlua both play nicely with these chocolate flavors, and they're added in almost equal measure. As with the vanilla shake, this baby is topped with whipped cream and a cherry. Add another drizzle of chocolate syrup on top to really gild the lily. 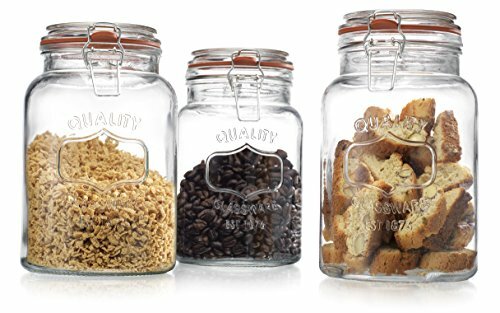 Prefer a fruitier drink? A generous squeeze of Fast Eddy strawberry syrup adds brightness and rosy pink color to this berry-forward shake. All you need to adult it up is a bit of vodka, plus a strawberry on top, of course! If you'd rather start from a different template, try boozing up Southern Kitchen's signature strawberry shake, which is made using frozen strawberries and strawberry ice cream. A shot or two of framboise would play nicely with the berries, or you could try turning the drink tropical with a bit of white rum. Whatever you do, just make sure to keep the blender away from the kids.